The importance of controlling pedestrian entry and exit from buildings, outdoor areas and at events has never been as important as it is today. 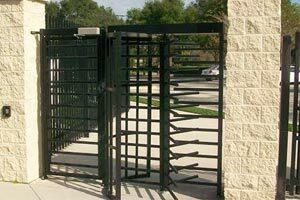 Turnstiles and rotating entry gates are the most effective means of controlling access to many areas, both in the commercial and government sectors. 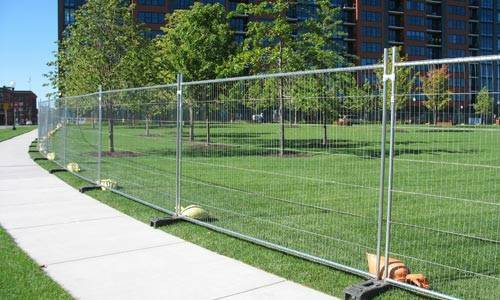 Today, a wide range of such products and control systems are available, and our Minnesota fence and security company has carefully selected trusted products from famed manufacturer, Boon Edam, to offer our commercial and government clients. 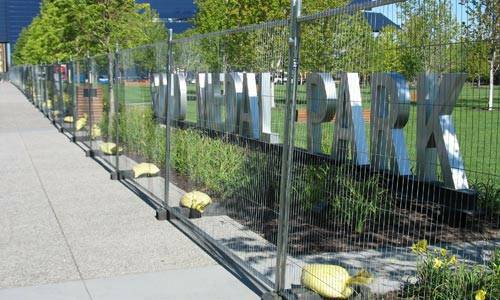 Through our volume purchasing power, we are able to supply and install all pedestrian entry systems at highly competitive pricing to help keep your costs highly affordable. 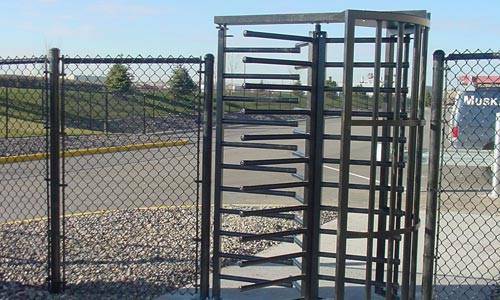 These popular pedestrian entry control turnstiles from Boon Edam are widely recognized and accepted by the public. They allow precise entry counts and access can be controlled using a wide range of control methods. Tokens, card readers, barcode readers, and operator controlled access methods can all be adapted to these turnstiles. They are available in many configurations and are an ideal solution for controlling and monitoring entry in many different installations. Installation is fast and simple, and the cost is very affordable. 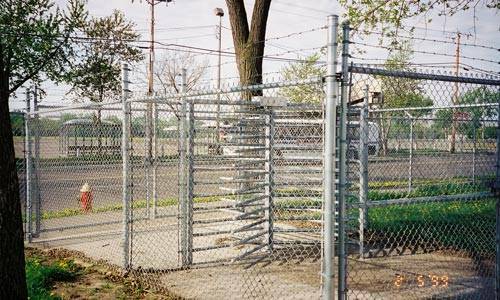 Access control for secure areas is simplified by the use of these entry systems from our fence and security company. They can operate in one-way or two-way modes and offer multiple methods for controlling entry and exit from any area. Whether attendant operated or through card reader or other access authorization, they provide maximum security for your indoor or outdoor secure areas. 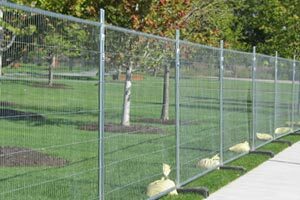 There’s a configuration and design to suit any application and our security fence experts can help you select the right system for your needs. Installation by our experienced technicians is always available. Where secure access is required for individuals using wheelchairs as well as others, we offer a full range of wheelchair accessible full-height turnstiles. Using all of the same control methods as other models, the increased widths in these models allow easy access for wheelchairs, while providing full pedestrian access. You can provide effective, secure access control for all entrants by installing one of these turnstile gates. We will be happy to help you select the right model for your needs and handle all installation needs for these products. 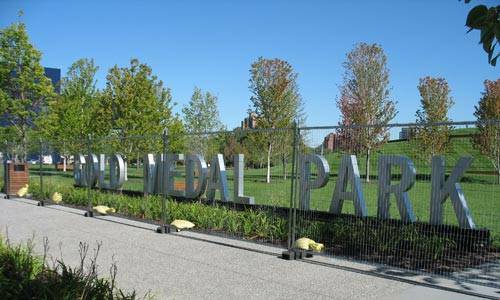 For a wide range of venues, including government buildings, sports facilities, schools and law enforcement, metal detection is an important factor in secured access control. We supply and install models equipped for metal detection or even biometric identification. They can prevent entry of individuals until they are cleared for access. 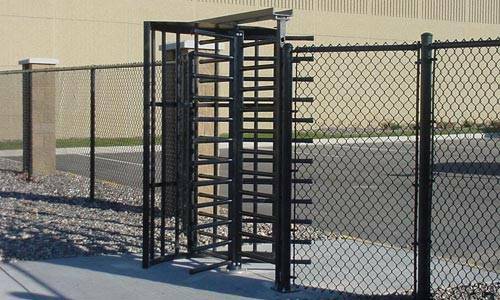 If you need this level of access security, we can assist you in selecting the right turnstile for your facility and provide complete installation at an affordable price. In many facilities, Boon Edam’s polycarbonate transparent turnstiles provide higher acceptance by visitors and employees over the imposing appearance of solid bar turnstiles. These transparent entry systems also offer a better view of entrants by security staff. For secure access control that has better appeal to your visitors, consider these systems for offices, medical facilities and other areas where user acceptance is a high priority. 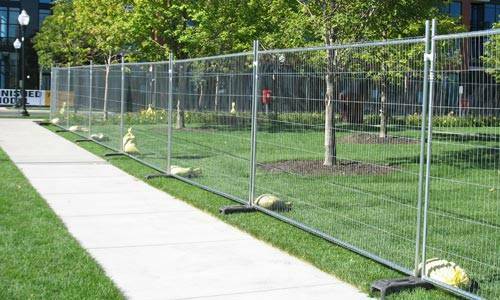 As with other entry systems, our Twin Cities fencing and security company can help you select the right equipment for your needs and provides expert installation. 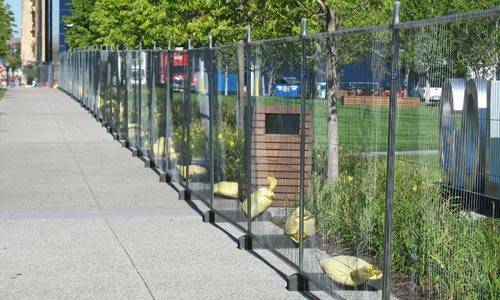 For entertainment and other events, especially in outdoor areas, our company is your source for steel barriers and vinyl specialty mesh fencing for temporary use in crowd control, directing foot and vehicle traffic, and for security at events of all types. 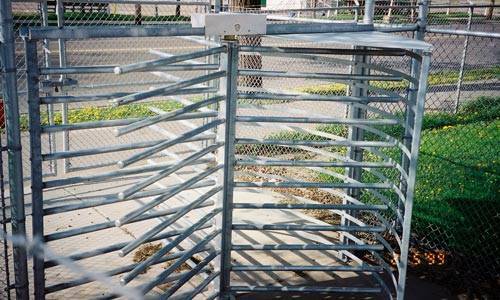 Portable, battery-powered waist-high turnstiles are also available for temporary installation. 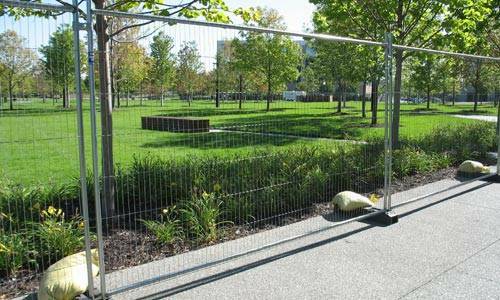 Used by event organizers, security companies, law enforcement organizations and others, these temporary access and control products are a specialty for our fence company in the Minneapolis St. Paul metro area. Call us for information on these products. We can supply any need quickly and at the lowest cost. 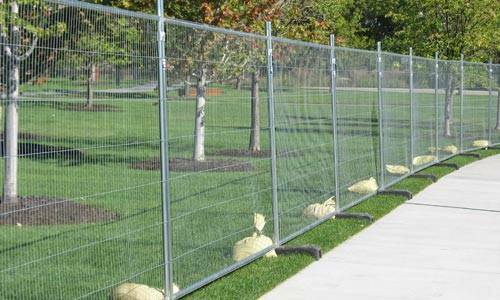 As a full-service fencing and security products company, we supply and install only the best, most thoroughly researched products available. When access management and security are high priorities for your company or organization, we are your best choice. 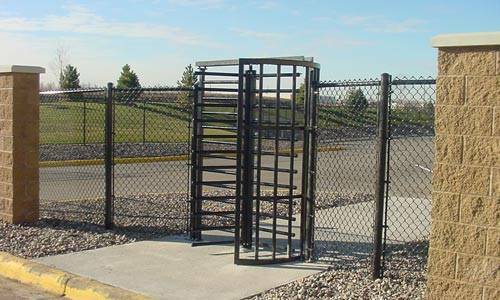 Always competitive in pricing, our experts can assist you in identifying and specifying pedestrian gates that meet your specific needs. For both interior and exterior installations, our technicians will properly install these products at your site, assuring you of the security you require. Contact us today to discuss your needs and for a cost-effective price quote.